They're Goblins with space helmets, what more do you need to know?! All the chaos and horror of Paizo's iconic goblins enhanced with the power of laser guns and flamethrowers. Oh... just fabulous! 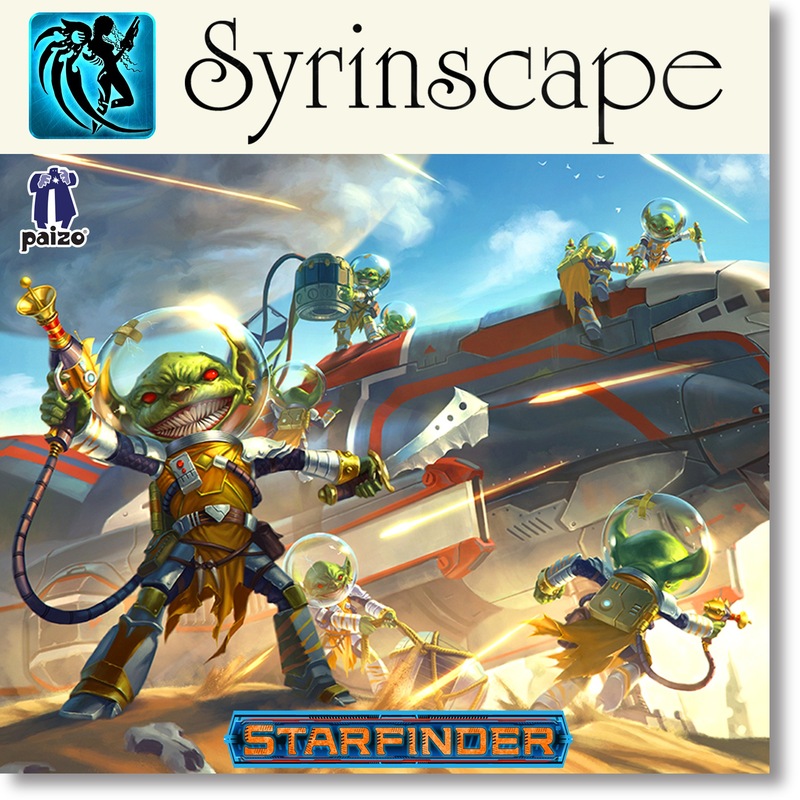 The SoundSet was fantastically entertaining to build and will make for a most memorable evening of gaming whether you're playing Starfinder or any other Sci-fi RPG! Give it a try, you almost certainly will regret it. 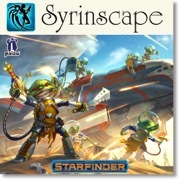 Sign in to start a discussion about Syrinscape—Space Goblins SoundSet!